It’s not unusual to see “Supremo” or “AA” on a bag of coffee. But what are these labels actually evaluating? 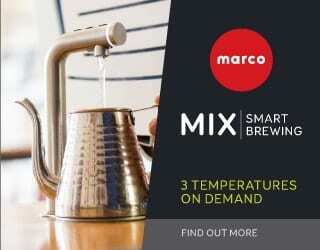 And would you ever consider choosing an Excelso or AB over their higher-graded counterparts? Take a look at what grading actually means and when it’s best ignored. 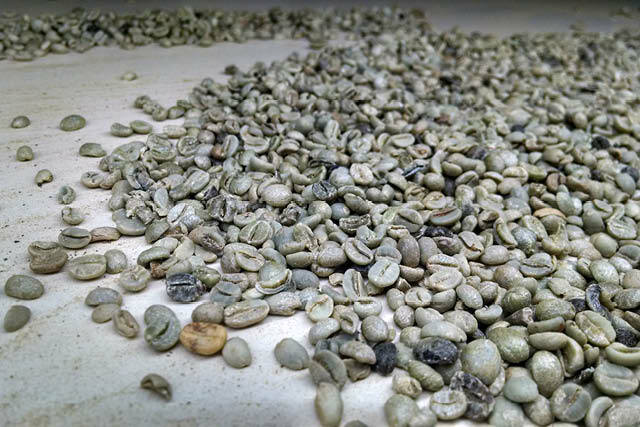 Coffee grading is a way of evaluating the quality of green beans before they are exported. 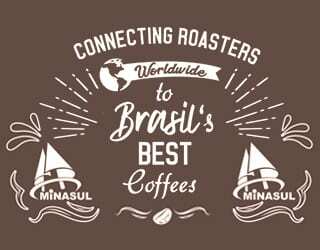 There is no universal grading and classification system for coffee – different producing countries have their own systems. SCA standards include recommendations for the allowable number of defects and levels of water activity. 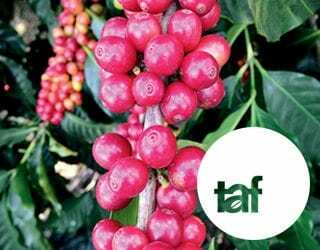 They also outline suggested standards for where the beans should be evaluated, including appropriate light sources and minimum table size. 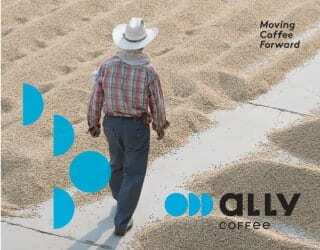 Elena Lokteva is part of Ally Coffee’s green sourcing team, based in Bogota, Colombia. 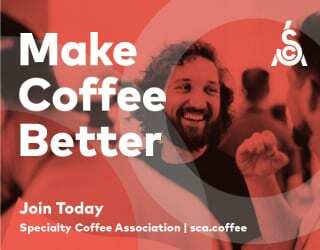 She tells me that “not every producing country has an entity that regulates the norm when it comes to coffee exports, though many producing countries follow SCA standards and add their own protocols based on experience”. Although grading usually considers defects and other factors, one of the most important considerations is screen size. 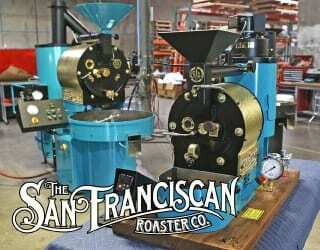 This is simply separating coffee beans through the use of different sized screens. Some people have adopted a general view that larger beans are better beans. But this not accurate. 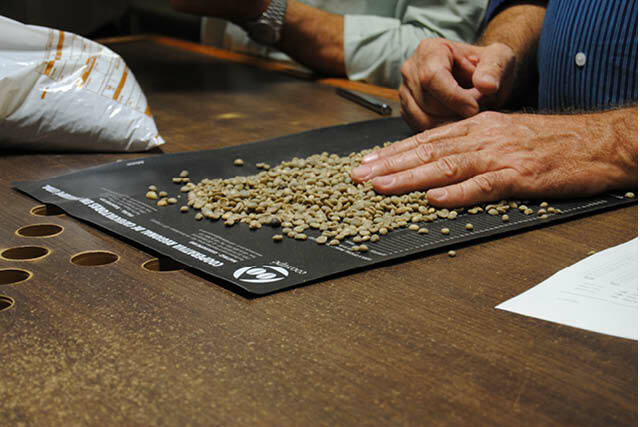 There are many exceptions to the rule, not least that different varieties produce different sizes of beans. 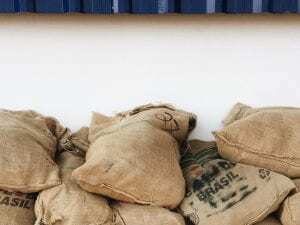 Screen sizing is useful to ensure that each lot is uniform in size, which can help ensure a uniform roast and therefore a better quality finished product. But size alone is not a definitive indicator of quality. SCA standards recommend that 350 g of green beans be used in a grading sample. 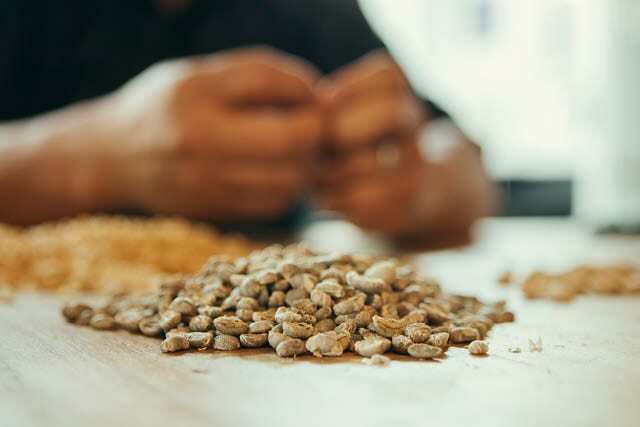 The beans are passed through a series of perforated sieves, or screens, to determine their size. 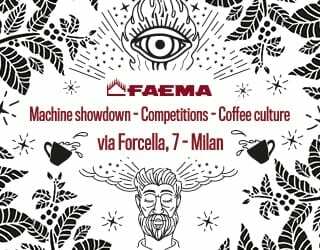 Andre Eiermann is the Swiss Barista Champion 2017. He also worked at Volcafe in Kenya and Tanzania. He tells me that “screen size is important because the normal coffee consumer strongly believes that bigger beans mean a better coffee”. Although the screen sizes used are the same in every producing country, the terminology is different. 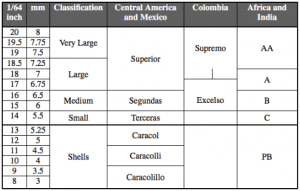 For example, a very large bean (19-20 1/64 inch) is known as AA in Africa and Supremo in Colombia. 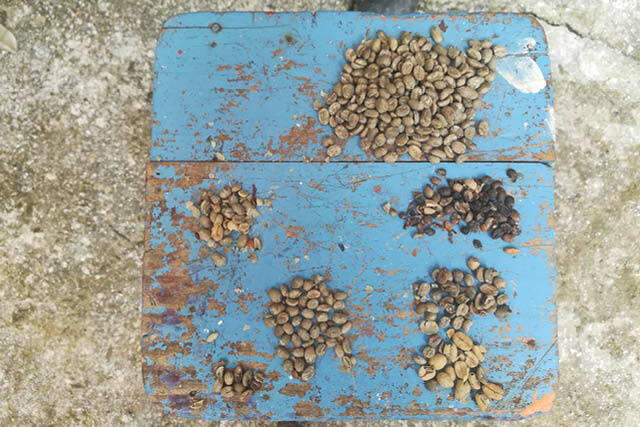 In Ethiopia, grading is very different from many other countries due to the presence of wild coffee and the average size of bean. “This happens because of the way it is grown. 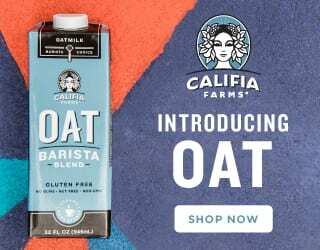 In Ethiopia they have so many of the so-called heirloom varieties,” he says. 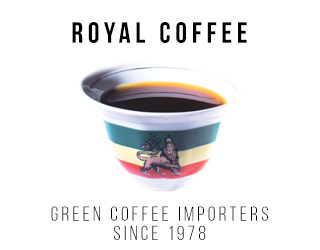 Nearly all of the coffee in Ethiopia is produced by smallholder farmers and there is a huge variety of wild Arabica growing here. Andre compares Ethiopia with Kenya, where wild Arabica also grows. 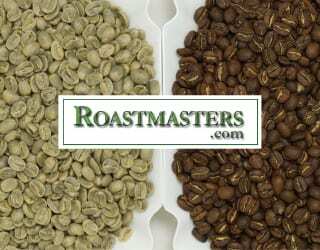 He says Kenya and Tanzania are very strict about sizing, but that a different method is used in Ethiopia. Elena tells me that grading by screen size has its issues even away from areas with wild coffee. 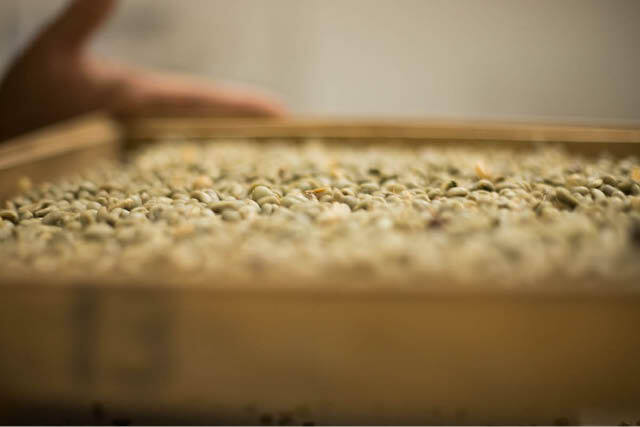 “Some coffees grown at higher altitudes, such as coffees from Nariño [Colombia], tend to have a very unique cup profile with smaller screen size. Obviously, this is not only due to the altitude but to the latitude, soil mineral content, and climate,” she says. So in addition to screen size, each classification system may also include additional specifications based on agreements between the exporter and buyer. 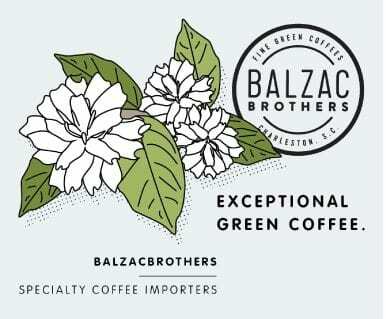 Elena says that “each client is free to make a specific request for green coffee preparation, and usually there are more strict grading and packaging norms for high specialty lots, which require more hours of work, control, and experience from the exporter and the buyer”. 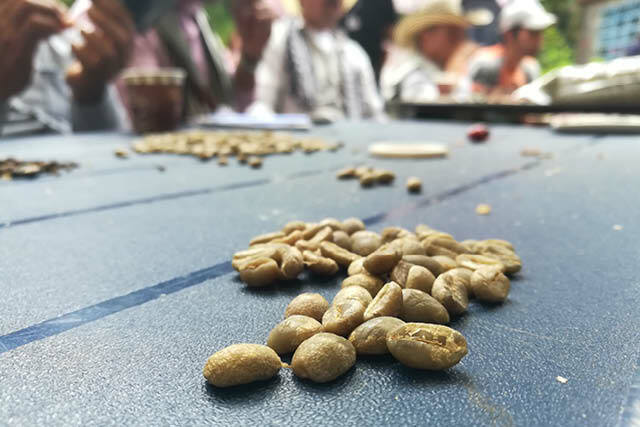 “While the SCA is an important point of reference and a tool of communication when it comes to green bean defects, each country establishes its own standard. 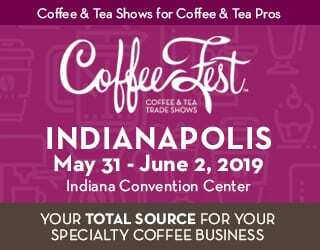 [This is based on] extensive experience and research over time on how specific defects common to a region, [local] processing techniques, varietals, etc. can affect the cup quality,” she says. How Does Grading Affect Price? Grading has a direct impact on price. 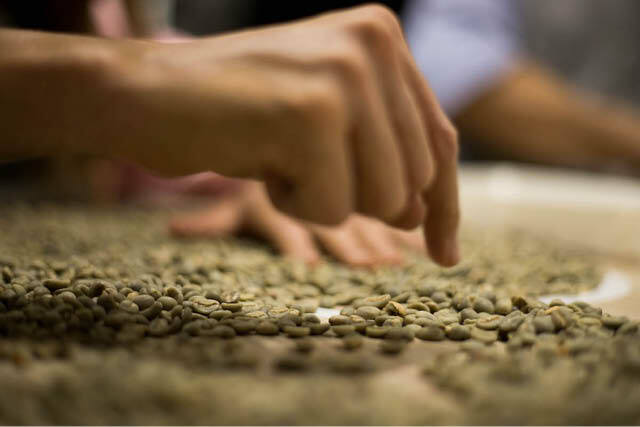 Andre tells me that buyers often order by a grading category, rather than from cupping samples. 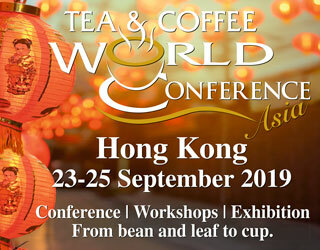 “Last year I bought a coffee from Colombia, so I got several samples of Supremo and Excelso. 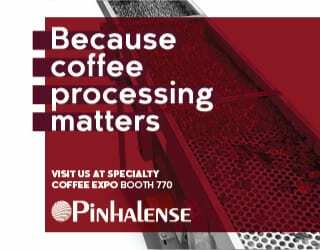 From all the samples I cupped, I found that the smaller beans had more complex cup profiles… I bought several containers of the smaller Excelso because they had better complexity than the larger Supremo. 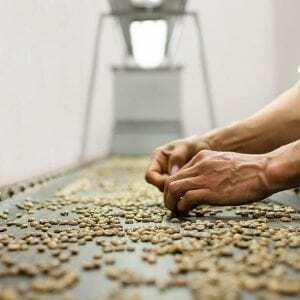 Coffee grading is an inconsistent area of the industry. It’s hard to compare beans when each country uses a different system. But perhaps we are also guilty of being too reliant on grading labels. Quality is more than just size and origin. When buying coffee, dig a little deeper and perform some cuppings for yourself. Approaching each sample with an open mind might bring you to some surprising results.